Fulmerston Hall, Thetford Grammar School, Bridge Street, Thetford, Norfolk, IP24 3AF. On Tuesday 20th November 2018 the WKSA Super Seminar Tour is coming to our school in Thetford. 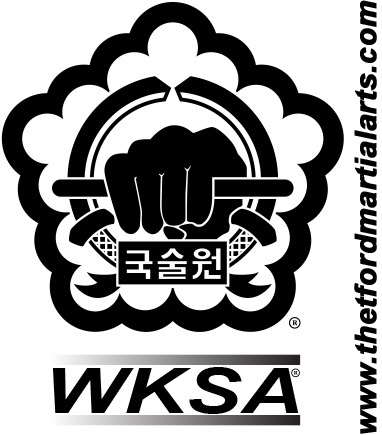 Kuk Sa Nim will be visiting with Masters from USA and the UK. Our students will learn new techniques, skills and training tips from the visiting Masters. This is a fantastic opportunity for our students to experience different teaching methods and broaden their knowledge of Kuk Sool Won. All of those who attend will receive completion certificates and above all with get to meet Kuk Sa Nim.